Learn more about Mike and Jacquie Tyre, owners of Luxury by Referral. My husband and I have been married for 36+ years, have three sons and two lovely daughters-in-love - and are thrilled to be new grandparents! We live in metro-Atlanta and Mike is one of those rare 'native Atlantans' and I'm a native Georgian! So, vacationing in Florida has been a life-time experience for us and we love it! We enjoy eating out, long walks on the beach, relaxing with a good book, and cooking out with family and friends. Mike works in marketing & advertising with experience with high-end resorts, and I spent many years as a stay-at-home mom and lead a ministry & congregation in north metro-Atlanta. Life is full and blessed! Vacationing at the beach has been a highlight of just about every year since we got married, so owning a vacation home on the beach. 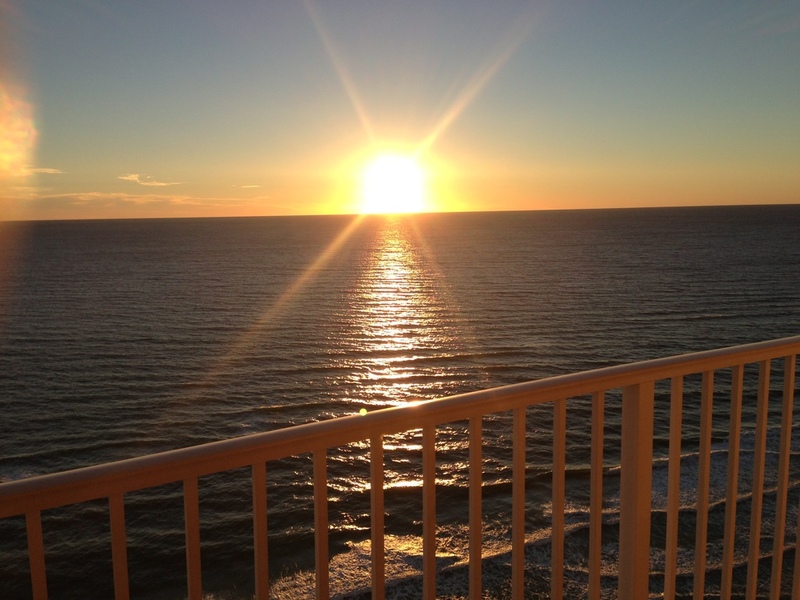 We choose Panama City Beach and this particular condo because of the beautiful white sand beach, the brilliant emerald-green waters, and the large balcony and floor-to-ceiling windows that allow us to view the ocean from the living area and the master bedroom. The fresh seafood is fabulous - both for eating out or taking advantage of the area seafood markets to cook in and enjoy a quiet dinner watching the sunset!